Jill Jones started Inspired Motives in October 2007 to train individuals and small groups how to make lifestyle changes by practicing daily mental routines. As a teacher she was also learning from her clients, gaining a deeper understanding of their challenges, their values, and their internal motivators. Today Inspired Motives offers a series of Workplace Wellness themed lectures to businesses who want to support employees in achieving their health goals. In addition, Jill is a volunteer at Tucson Medical Center (TMC). She has been teaching her Proactive Wellness series of classes for TMC Healthy Living Connections since September 2013. Topics include: Sharp as a Tack Memory, If Your Cells Could Talk, How to Get a Good Night's Sleep, Happiness as a Practice, and others. 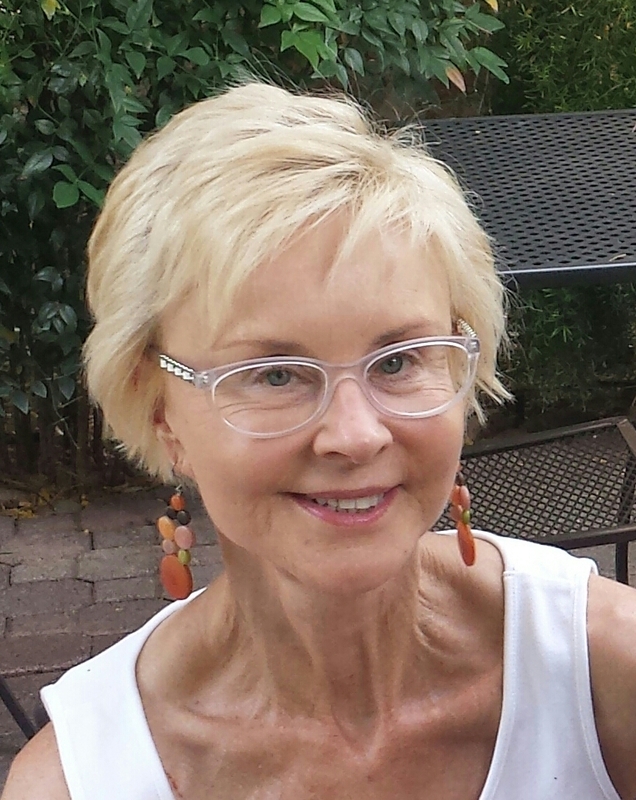 She is a UCLA Certified Memory Trainer and will be teaching UCLA's Memory Training Program at TMC beginning August 2015. Prior to starting Inspired Motives, Jill worked 33 years at IBM and had a variety of assignments in the areas of systems engineering, consulting services, marketing, and customer executive education. She was trained as a course developer and instructor at IBM’s education program at RIT (Rochester Institute of Technology). She was responsible for developing and teaching customer classes in business modeling techniques and planning for computer integrated manufacturing (CIM). During her last 9 years she was responsible for relationship management and business development at a large aerospace and defense client. In creating the Proactive Wellness Lecture Series, Jill combined her course development and presentation skills with years of experience doing research and advising technology clients. She has a strong belief that understanding the science behind our bodies will cause us to make better choices to slow the rate of aging at the cellular level. Her lectures at TMC get high attendance because she is able to make complex concepts understandable. She creatively incorporates images, animations, and sound effects to weave together a story that makes sense. Nix the boring PowerPoint word charts! Jill's passion for optimal health began while she was a cancer patient at Stanford Hospital in 1996. Nurses who were part of a mind/body healing program taught her how to overcome fearful thoughts and cultivate a peaceful mind through short, daily mental exercises. The core message in her work is about the pursuit of optimal health through daily mental practices, such as gratitude, compassion, forgiveness, and others. She designed the Inspired Motives logo to represent her aspiration for a disciplined mind...Focus, Passion, Conscience. The words form a triangle around a Japanese Enso, an open calligraphy circle which is hand drawn and represents the state of mind of the artist in the moment, like a signature. By paying attention to our thought patterns and using proven mental practices, we can modify our daily routines, and live healthier, happier, more fulfilling lives. Jill is a member of The American Association for the Advancement of Science (AAAS).